The Fed, he said, is creating the same problems that led to the financial crisis in 2008 by keeping rates near zero. "They are creating massive fraud," Roubini said during a panel at the Milken Institute Global Conference in Los Angeles, Calif. Monday. He pointed to the junk bond market as one example of a bubble. 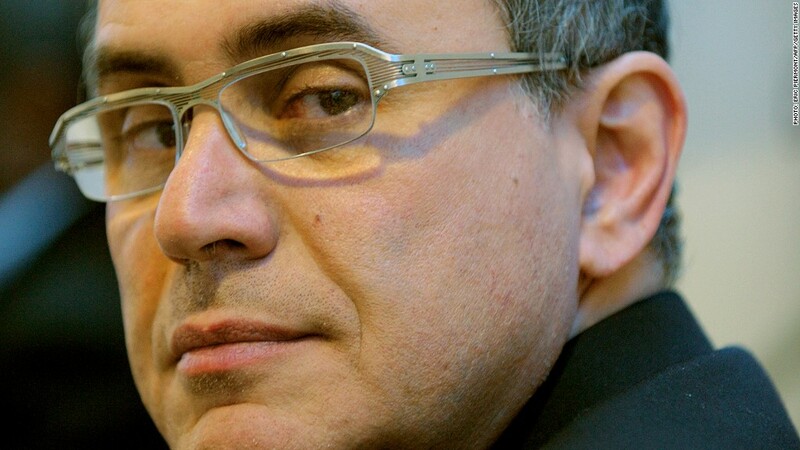 "At some point, there's a levitational problem," said Roubini. When gravity sets in, Roubini says there will not be a recession but a depression. With slowing global growth, it's impossible to keep stocks and bonds at these valuations. "The global growth scare would imply that commodity prices should be lower, bond yields should be lower, and equities should be lower," he said. Europe remains the biggest threat or so-called tail risk. Roubini said it has become clear that the recession has moved from what's considered peripheral Europe or Spain, Italy, Portugal, and Ireland and into the core Europe. Only Germany, he said, looks somewhat immune. Investors might want to ride the bubble higher. "In the short-term, it's great for assets."